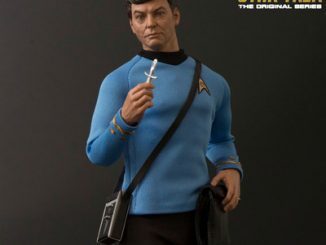 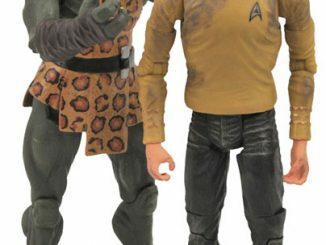 I know Star Trek figures are everywhere, but here is a great opportunity to get 6 of the original Star Trek cast figures for an unbelievable discount made by Diamond Select Toys. 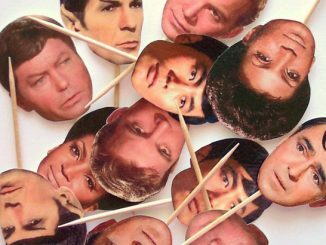 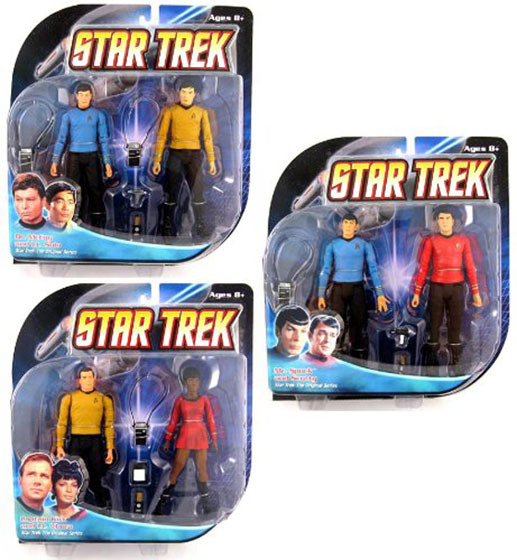 The Star Trek Original Figure Set of 6 includes all your favorites from the original series: Captain James T. Kirk with Uhura, Spock with Scotty and Dr. McCoy with Sulu. 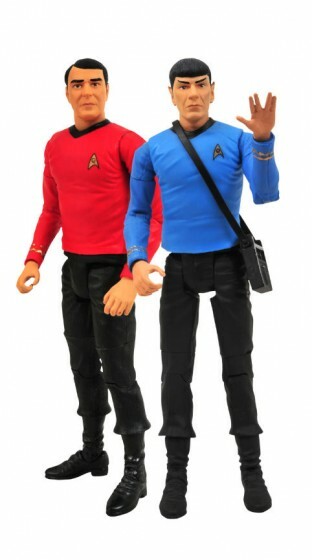 These 6 inch tall action figures have accessories from the classic Star Trek Series and multiple points of articulation. 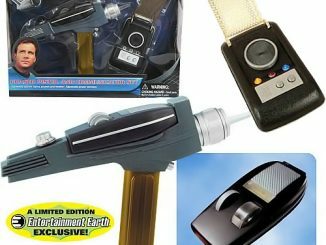 Original Retail Value of $90! 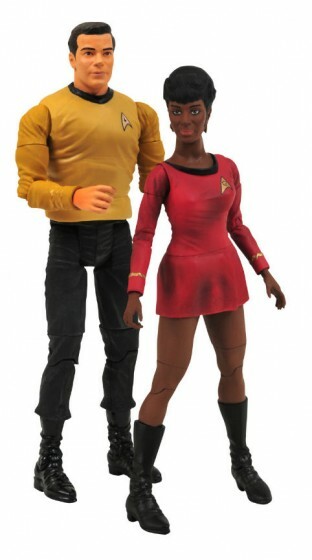 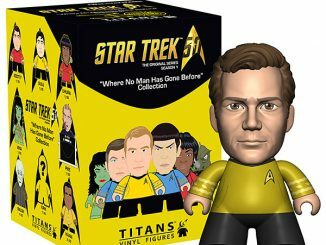 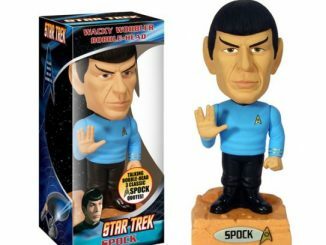 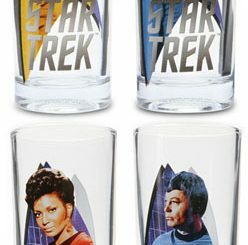 Check out this hot deal from amazon.com on the Star Trek Original Figure Set of 6. 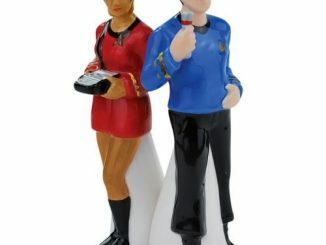 On sale for only $29.99 and if you love Star Trek, checkout the Spock Cookie Jar and Enterprise Pizza Cutter. 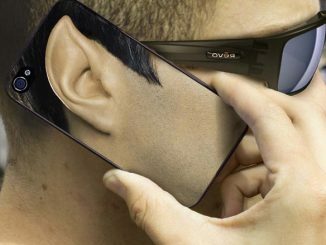 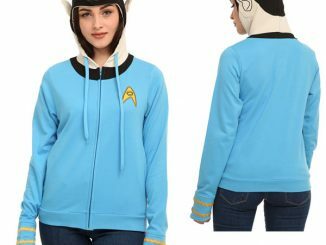 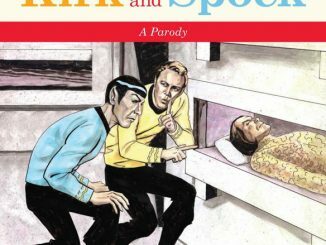 Live long and prosper with this deal!